Almost two thousand people have already signed up to run, walk and do yoga en masse at Sevathon 2018, an annual fundraiser supporting about 75 local and global humanitarian causes. 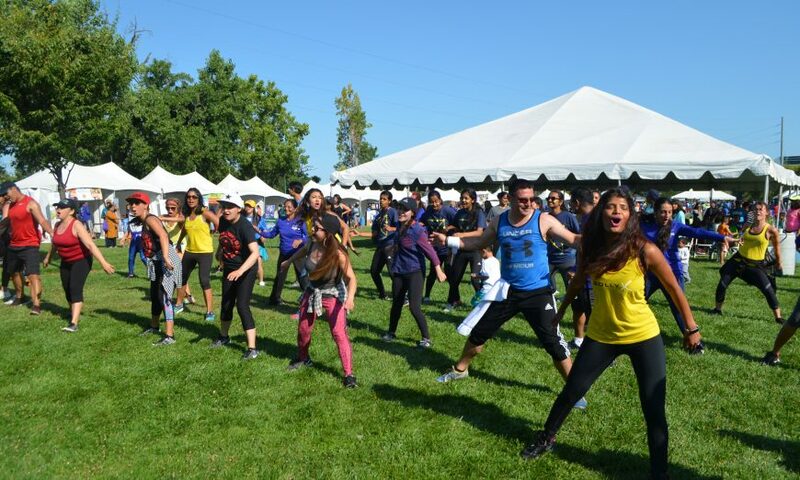 Sevathon 2018 — “seva” is a Sanskrit word meaning “service” — takes place at Arena Green East, 349 W. St. John St., San Jose, on Aug. 19 from 6:30 a.m. to 1 p.m.
Sevathon, celebrating its 10th anniversary this year, is an initiative of the India Community Center (ICC) in Milpitas to bring non-profits together to raise funds and awareness for their causes. 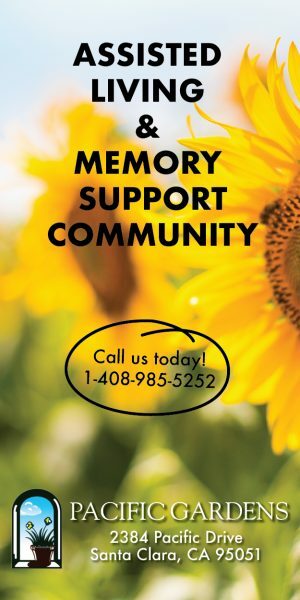 It provides the platform, the marketing and the support. All nonprofits need to do is ask supporters to register. All the funds raised by Sevathon participants go to the nonprofit of their choice. On-site registration begins at 6:30 a.m., and festivities open with a dhol (drum) and torch ceremony. The 13.1-mile half marathon starts at 7 a.m., the yogathon at 7:15 a.m., the 10 K at 7:40 a.m. and the 5K at 8 a.m. The welcoming address begins at 9 a.m., followed by an awards ceremony and on-stage entertainment. The full event schedule is on the website. Participating local and global nonprofits support a spectrum of humanitarian needs, from health and wellness, to education and women’s issues such as domestic violence, to homelessness and immigration issues. Each nonprofit will have an information booth at Arena Green East to answer questions about its cause. Sevathon is about building community as well as fundraising. Activities at Arena Green East include live on-stage entertainment, flash mobs, DJ music, arts and crafts and face painting for kids, a yogathon and danceathon. 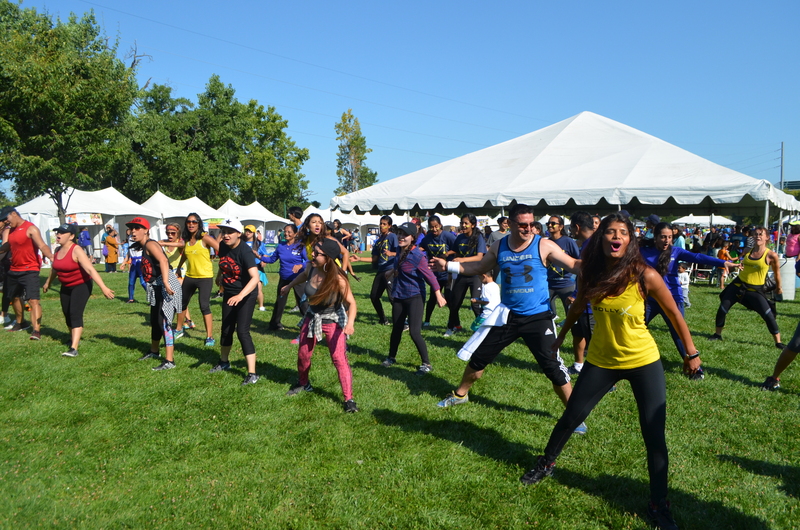 “Volunteer-Volunteer-Volunteer…it’s a great way to build relationship, and a great way to a better community,’ said Harbir Kaur Bhatia, Sevathon 2018 Marketing Chair and City of Santa Clara Cultural Commissioner. To register for Sevathon ahead of time visit www.iccsevathon.org.